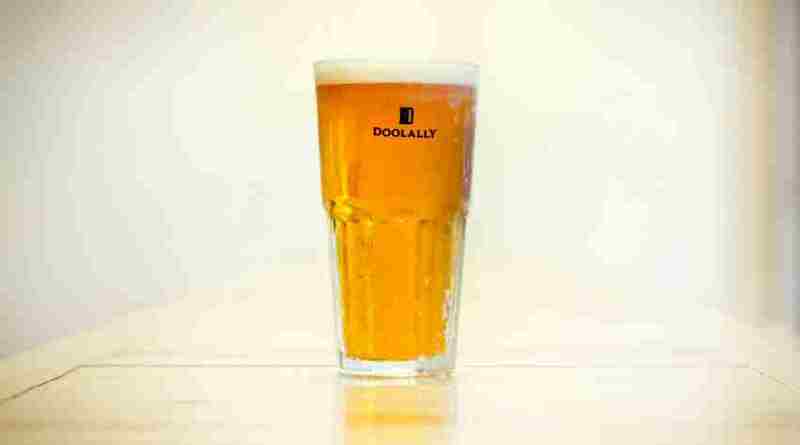 Doolally seems to be on a roll — in Mumbai. 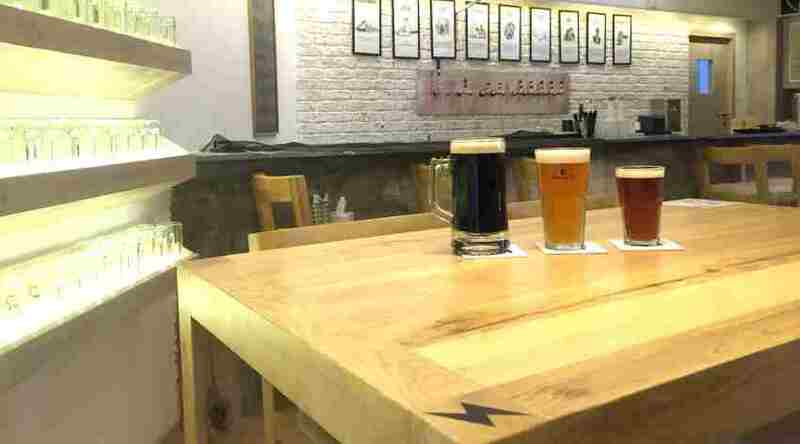 The Pune-based microbrewery has just opened its third outlet in the city — after Bandra and Andheri — and this one is at Kemp’s Corner. That means SoBo folks who love craft beer now don’t have to come to the ‘burbs to chug some stouts or cider. The outlet at Kemp’s Corner will have eight beers on tap, and apart from a Hefeweizen, Abbey Blonde, and the popular Apple and Mango Ciders, there is also a new Dubbel. (A Dubbel is a strong, malty beer, hailing from Belgium.) As regards bites, the microbrewery is carrying forward its menu from the other outlets, and quite naturally the House Fries will be around, too. Doolally Kemp’s Corner is, like its sister outlets, a bright, cheery space, though we wish it were as spacious as the one at Andheri.